e) The dog ate my homework. If you could live anywhere in the world where would it be? And why? Despite having travelled a fair bit, for me there is no place like home. So, when the weather is good, I don’t want anywhere else but here. I would love to live a bit nearer some hills or sea though and if you asked me in February, during half term, I’d probably say a beach in Mexico. If you could be any historical figure who would you be? And why? I’d like to have made an important contribution to medicine or science as I grew up around people who did, but sadly I was never much good at maths, chemistry or physics. So someone like Alexander Fleming. Turning in to anyone like this was never going to happen in my case. I don’t really believe in regret as don’t think it’s a helpful way to live. I do have a few but I’m staying zipped on those. You can listen to a bit of Edith Piaf here instead. I would stamp on my perfectionism. Which six people famous people (dead or living) would you invite to a dinner party and why you have chosen them? Margaret Thatcher and the Dalai Lama and I’d have them sit together. David Attenborough because I have grown up with his voice. Helen Mirren because I admire her and think she’s got a bit of mischief about her. JK Rowling just because I’d love to meet her (and so I can thank her for getting my eldest son to actually enjoying reading). Sam Rockwell or Hugh Jackman. Or alternatively someone like Michael McIntyre or Stephen Fry, because I like anyone intelligent who can make me laugh. What do you worry about most of all? Very boringly, and like most mothers I expect, my children. Tell me about your favourite book. I don’t have one, there are so many. I loved The Night Circus by Erin Morgenstern as I got swept away in it on holiday. Having read some other people’s reviews of it, it’s not everyone’s cup of tea though. Do you believe in a particular cause? Care to elaborate? Any charity or person that supports people with mental health problems as it is still a taboo subject. So many people suffer in silence during their lifetime. I enjoy it and find it relaxing. When I can manage it, I love making people laugh. If you could be any animal what would it be and why? I love swimming in the sea, so probably a dolphin. Do you ever think you might have lived before? 1.I haven’t eaten meat since I was in my early teens – but I’m not vegetarian. 2.I love dancing and could probably dance for 5 hours straight if you let me (yes still). 3.I am a dog person. 4.I can run 10 miles but have never done a half marathon. 5.I am most definitely a lark not an owl. 6.I drink Lapsang Souchong first thing in the morning. 7.I prefer interesting unusual jewellery to expensive rocks on tiny silvery strings. 8.I am like a Rottweiler when I’ve had no sleep. 9.I like colour and rarely wear black. 10. I am always looking for the point. 11. This is the last time I’m doing this! 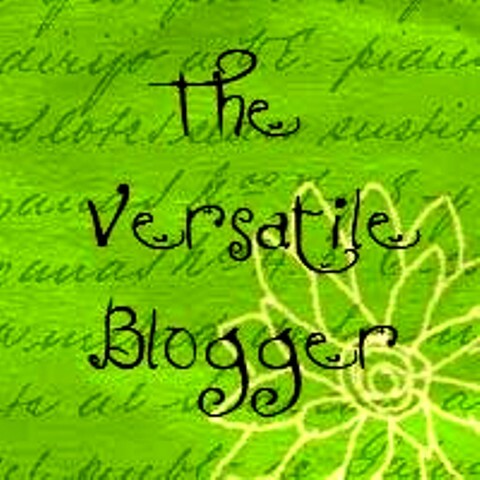 I follow a lot of blogs and I have trouble keeping up. 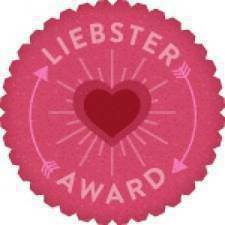 On looking through them, most don’t make the Liebster criteria, some I know hate blog awards; others have almost all of them already. 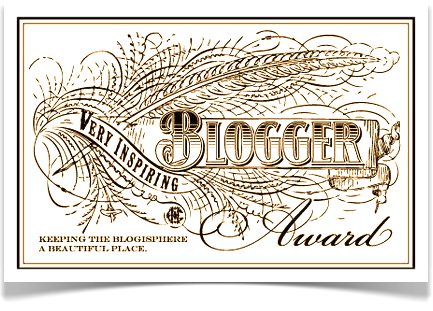 I am very grateful to those who comment on my blog, and am happy that my audience is quality not quantity! You know who you are. 1. If you had to choose a final meal, what would it be and why? 2. Are you currently doing what you thought you would be doing in life and if not why not? 3. Has anything ever been a huge surprise to you and if so, what was it? 4. Where would you most like to travel to and why? 5. Which is your favourite film and why? 6. What irritates you most? 7. What is your guilty pleasure? 8. What song or piece of music never fails to cheer you up? 9. What do you like most about where you live? 10.Who makes you laugh and why? 11.Is there any one thing you’re determined to do one day that you haven’t done yet? If you’ve got this far, thanks…….Now I can get back to writing! Why do bowling alleys have condom machines? (and other mysteries). Enter your email address to follow me by email. I will never share your email with anyone. Promise.